We are a full service local construction company. 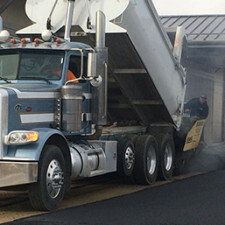 We specialize in asphalt paving, sealing, repairs and other types of maintenance. 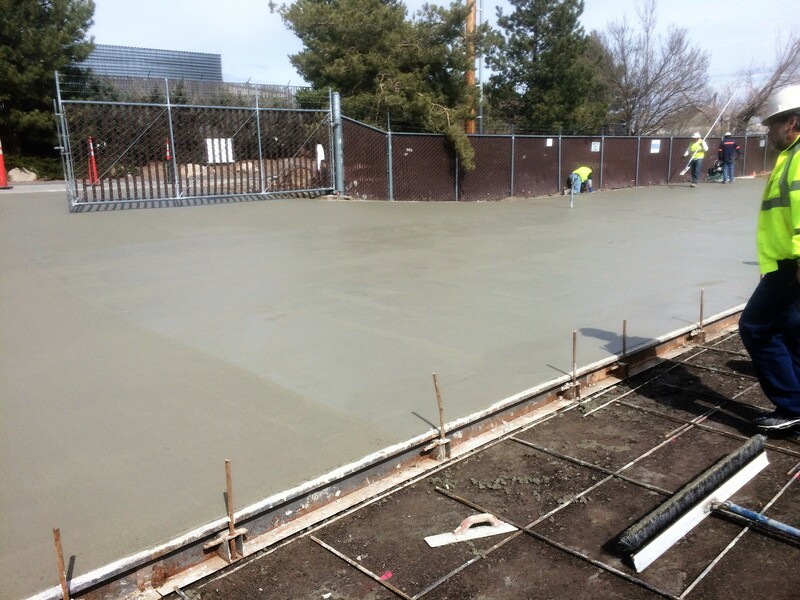 We also provide in house concrete work along with other site work needs including infrastructure and minor landscaping needs. We are experts in both maintenance and new construction. We can even assist in the design phases of your project. 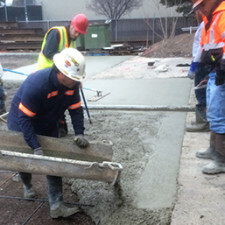 We have earned our reputation as being trusted experts in the asphalt/concrete paving industry. We have proven to be honest and reliable along with making budgets and owner satisfaction a priority. We are the type of company that takes great pride in the quality of our work. We have been in business since 2003 and never had a complaint with the Nevada State Contractors board or the Better Business Bureau. 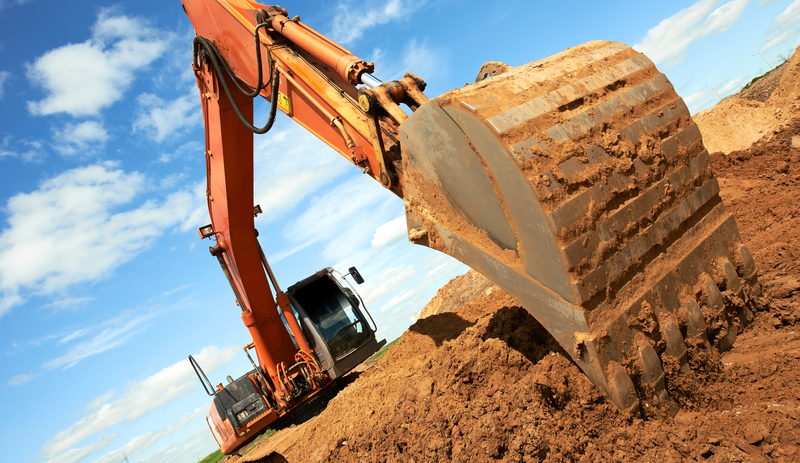 Our owner is a native Nevadan with over 35 years of local experience in the construction industry. 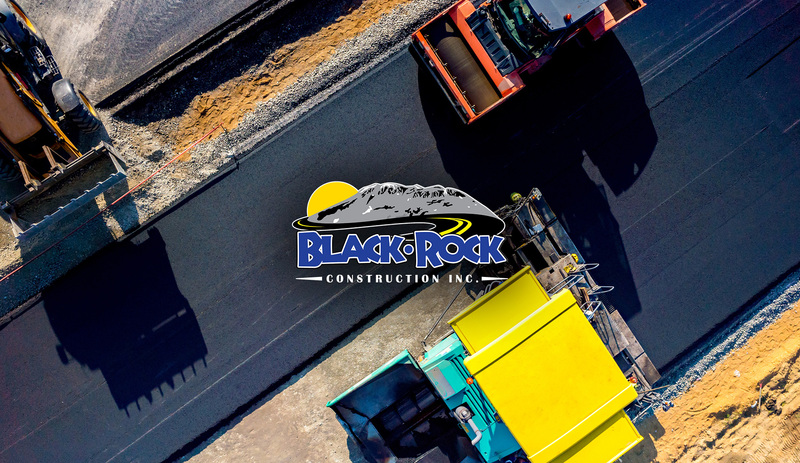 At Black Rock Construction we are committed to creating long term relationships with our customers. We maintain the highest standards of quality and services in the industry. 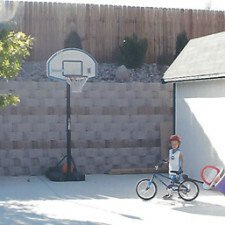 Count on Black Rock Construction for timely, affordable and professional results. No job is too big or too small for us to accomplish.